Abigail Stafford and Abby Leach also have been selected for all-state orchestra. Great work! This is always a wonderful time as we celebrate the holiday season! 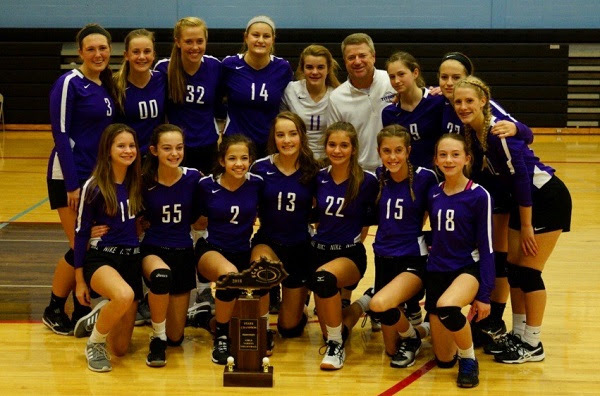 Congratulations to our Varsity Volleyball team for a third straight state championship title! Congratulations to Selma Coffman for being awarded this year’s Miss Volleyball and being named this year’s All-Tournament MVP. Click the link for all the awards and those recognized.